Does your asset manager have a substantial stake in the fund he manages? I first wrote about the Eurogeddon investment fund - the one betting on the collapse of the European Union - in February 2012. Now it is -62% down. I was nonplussed by the simulations presented by the fund marketing team. The execution strategy employed also seemed too much aggressive to me, especially taking into consideration the nature of the bet. Nassim Taleb in his "Antifragile" book, stresses the importance of the convexity (i.e. a favorable assymetry) of the trades. 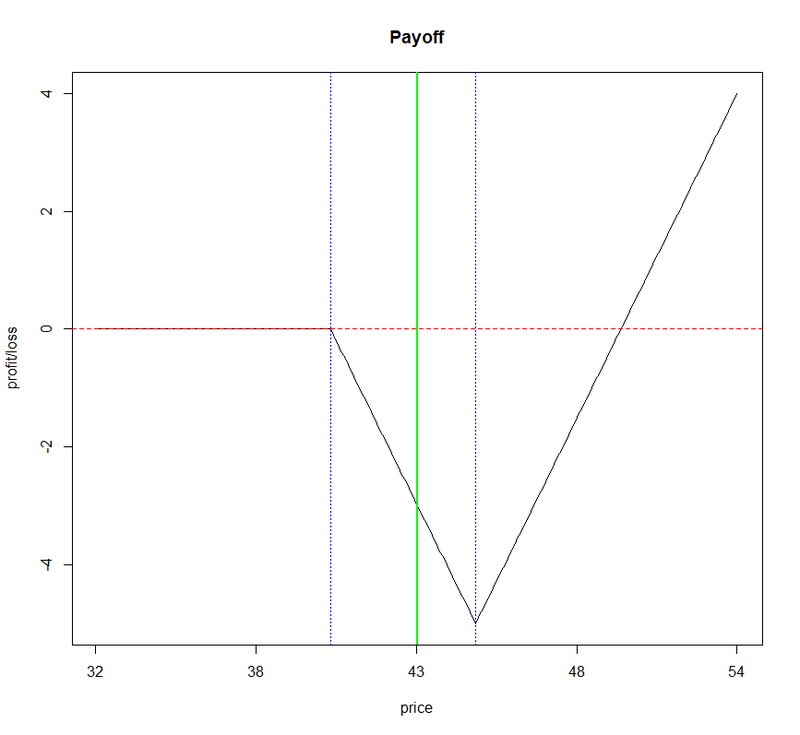 Convexity doesn't make you an automatic winner, but limits your loses and increases potential profits, when situation turns in your favor. Many money / asset managers are not better in investing than monkeys, but usually they charge pretty step fees for their services. Is there anything that can be done about it? One possibility is to make asset managers to invest substantial part of their net worth into the funds they manage. I am pretty sure they would be a little bit more careful with the investments they make... And it would not neccessarily diminsh the returns. 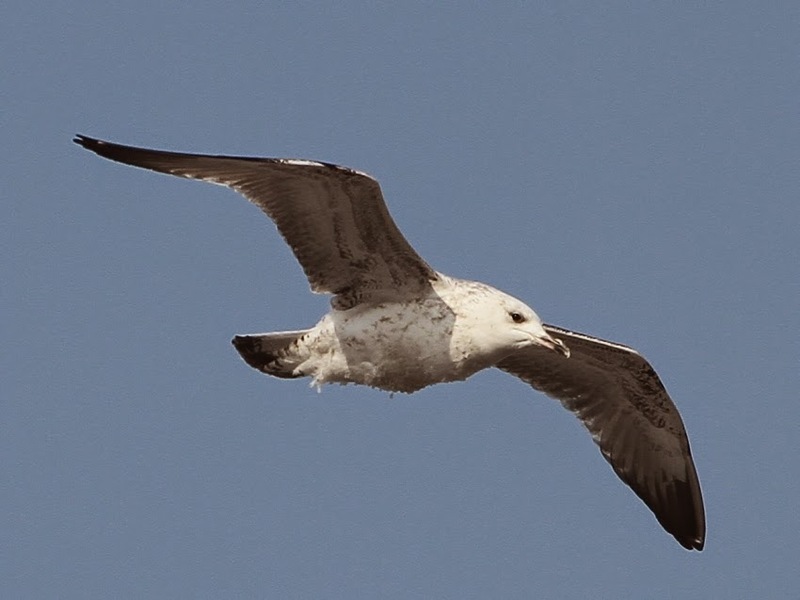 The 14H1 KGHM report mentions a copper hedging strategy called the Seagull. Basically, it hedges part of the revenues (40,5k tons in H2 vs. 283k tons produced in H1, or less than 15%) against copper prices falling below $7,500 / ton. I have been recently playing with a fundamental stock scanner designed for the Polish market - GieldowyRadar. This scanner offers a number of predefined strategies based on some gurus stock selection criteria and allows to back-test them over 7 years. The best back-test results are currently produced by "the Warren Buffett" strategy. The average annual return of this strategy is 29.3% vs. -1.85% for WIG index. The strategy takes into consideration indebtness, EBIT profitability, cash/free cash flow ratio, return on equity and market capitalization. The scanner makes possible to back-test your own strategies. Unfortunatelly, some more complex conditions - including some used in the pre-programmed guru strategies - are currently not available. Still, I was wondering whether it is possible to beat the best guru strategy using the limited scanner's back-test functionality while keeping the criteria fundamentally reasonable. 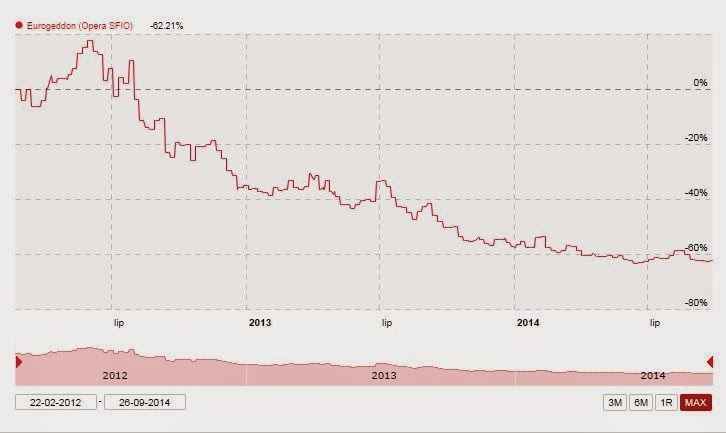 The stock price of KGHM is falling since the late August. 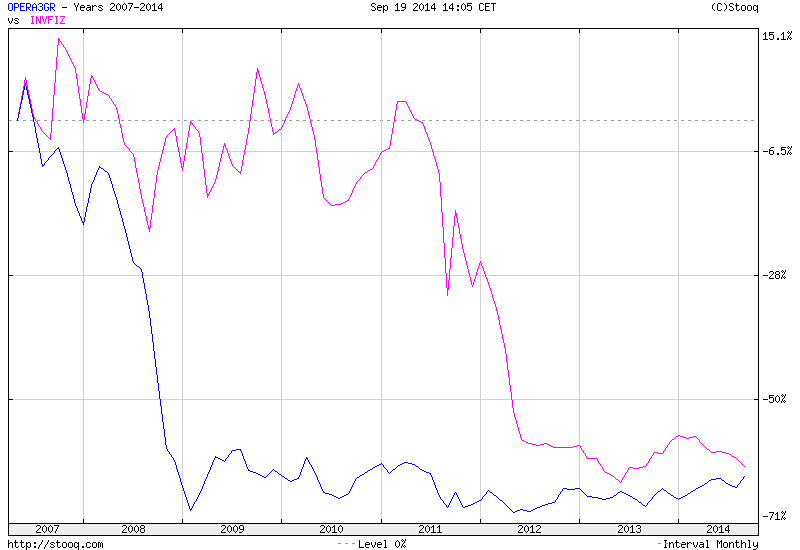 The KGHM moves follow changes in prices of copper and silver - two key KGHM products. 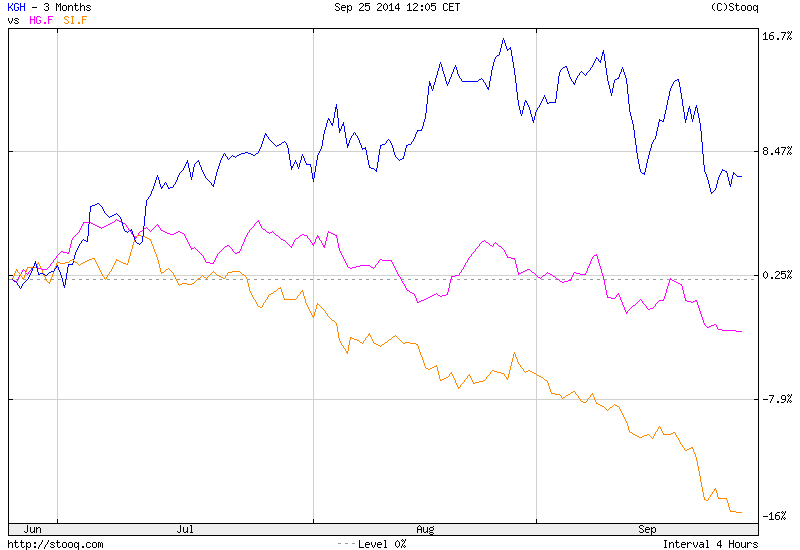 Predicting commodity prices may be tricky, so let's focus instead on their past behavior in Q2 and - nearly finished - Q3. Even though the prices of both copper and silver have decreased from the begining of Q3 till now, the average price of them actually increased - by 3% in case of copper and by 1,1% for silver. Since KGHM reports its results in PLN, we should also take currency into consideration. 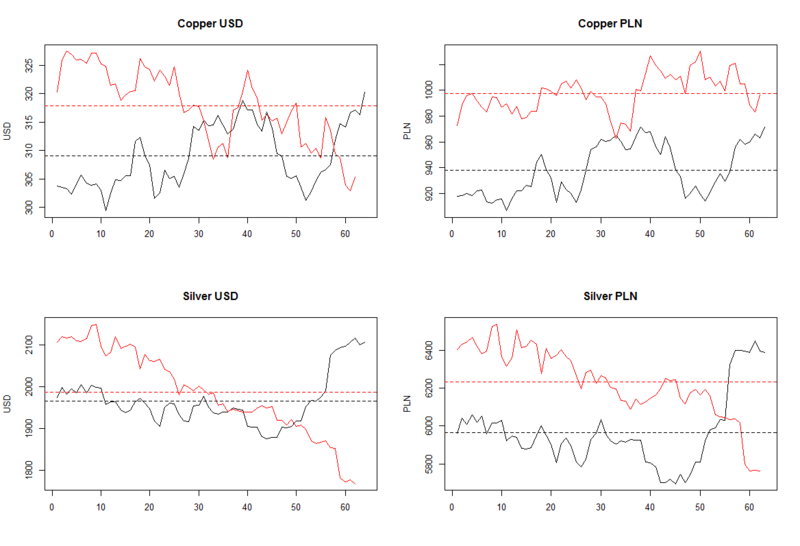 Because USD has strenghted in Q3, in PLN terms, copper price increased by 6.3% and silver by 4,4%. One additional element that may influence the KGHM Q3 results scheduled for publication in November, is the recently started Sierra Gorda mine production. 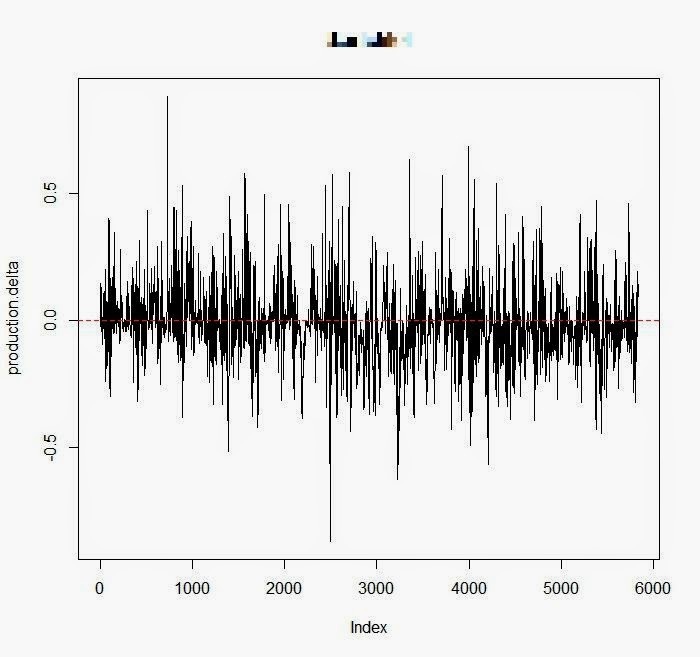 The effect of Sierra Gorda will be marginal in Q3, but should increase in the following quaters - posittivelly affecting both production and average cost levels. What the UK grid status data tells us about the renewable energy sources? Thanks to the data available at the UK National Grid Status website, we are able to watch the evolution of the wind power generation in the United Kingdom from May 2009. Over the last three years, the peak wind generation exceeded 20% of the total country electricity demand. I have mentioned recently, that the production of renewable energy sources is difficult to predict. Let's examine some of the challenges. 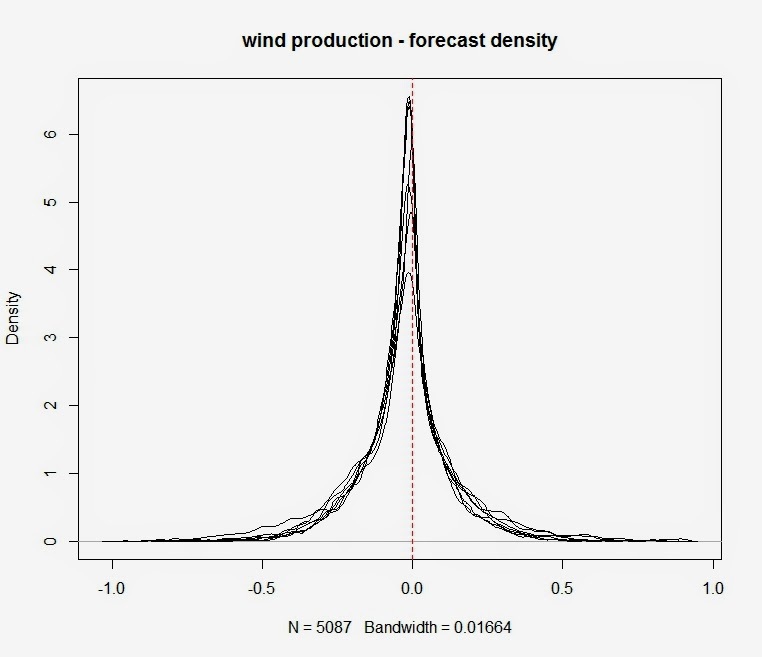 The difference between production and forecast can fluctuate wildly, sometimes exceeding +/-50% of the installed wind farm capacity. 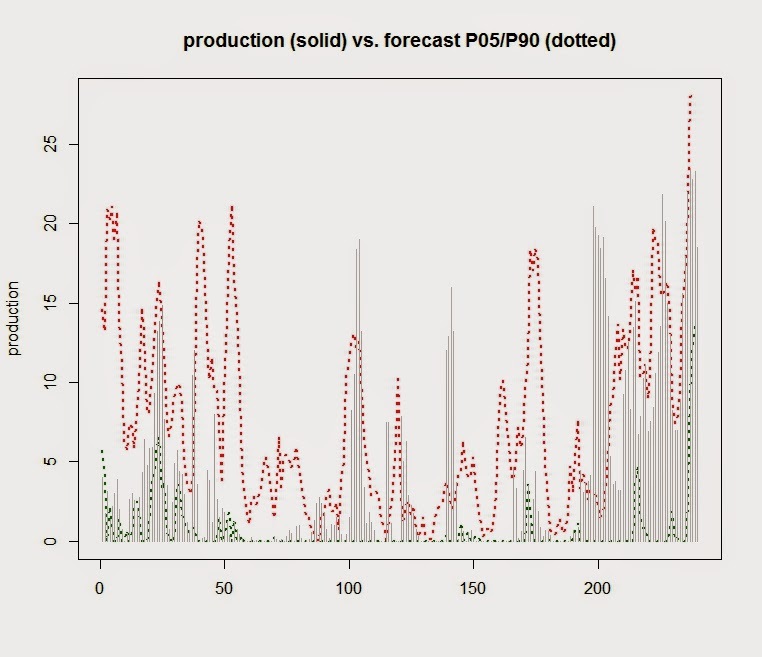 The distributions of differences between production and forecast have high kurtosis, and both tails are pretty long. It seems, assumption of the normal distribution of the production, customarily used in wind power forecasting, may not always be correct. It shouldn't surprise then that production often exceeds both conservative P50 and aggressive P90 forecast levels. On the other hand, production significantly lower than forecast is also not welcome. 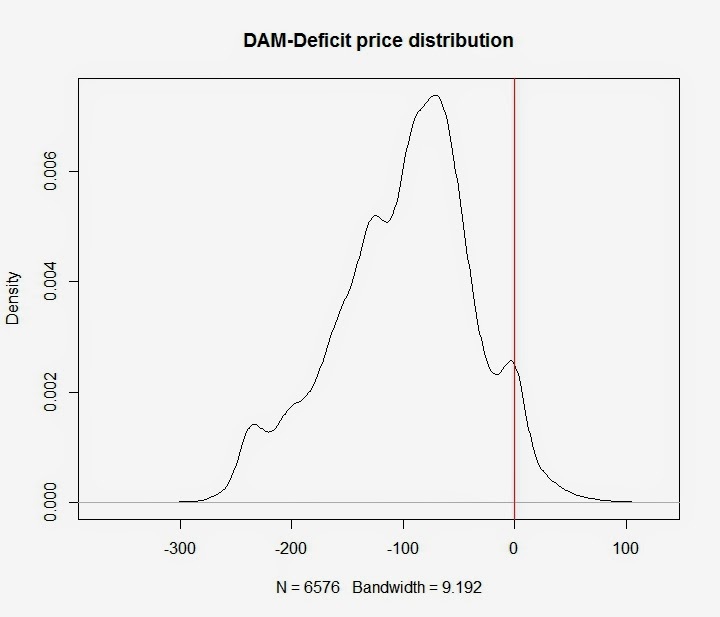 Since forecasts are the basis of the declared planned production levels on the Day-Ahead Market (DAM), all deviations require costly balancing. 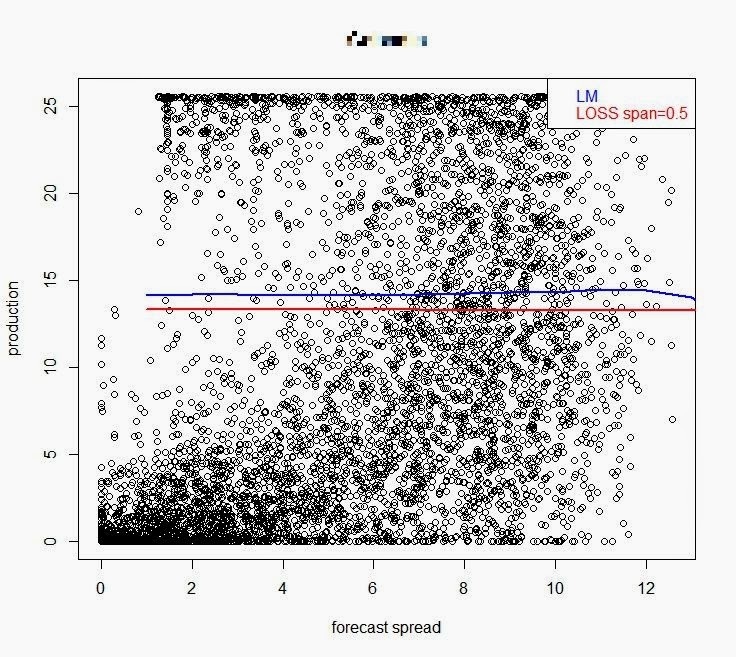 The forecast spread, or the width of the forecast (difference between P90 and P05), which should reflect the forecast probability does not always add any value. Also, it doesn't help that in addition to the weather-related production forecast, one needs to deal with planned availability of a plant. The planned availability is connected among others with scheduled maintenance, but not everything always goes according to the plan. 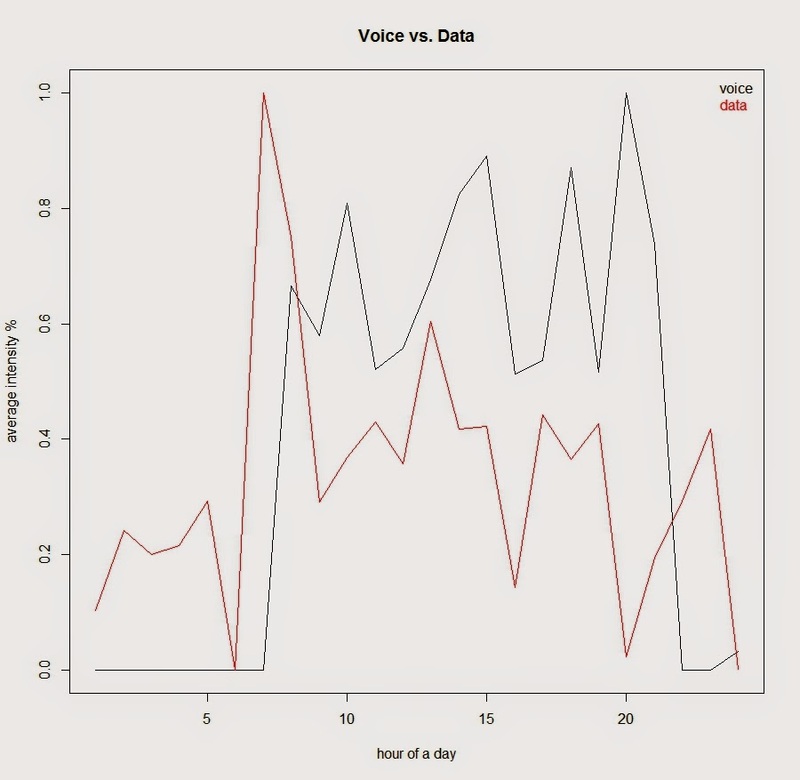 As a result, a plant operator needs to deal with additional random variable. 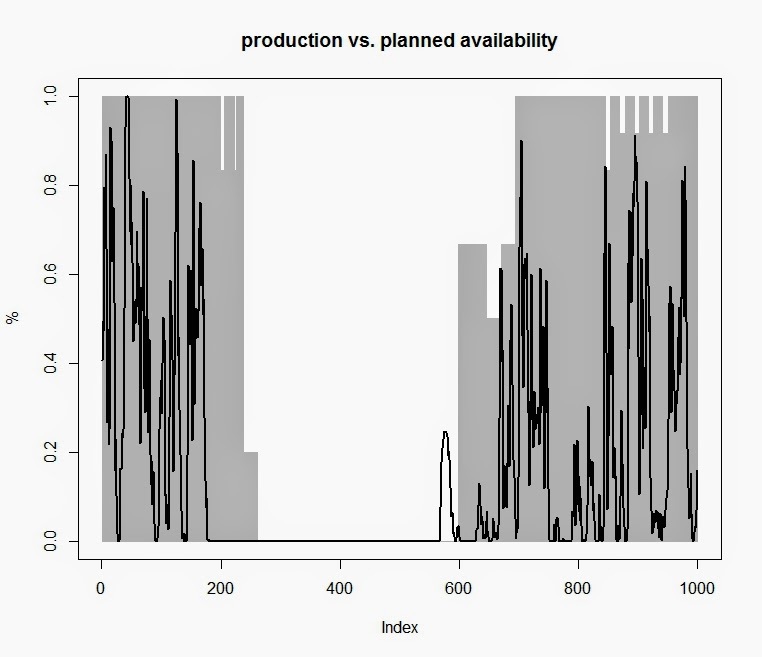 It sometimes happens that the plant stops producing long before the planned availability goes to zero, and starts producing, when the planned availability still equals zero. Weather is a factor that affects both production forecast and availability. While wind may be strong, suggesting high production, temperature may lead to operational problems that may not be fully reflected in planned availability. As a result, one may experience noticeable periodic disparity between forecast and production. Even with operational information, less than one year of data is too little to decide whether we face here a seasonal effect which should be adjusted for in the next years, or one time event. It should not be a surprise that power markets in Europe are amazingly complex. There are both many different market segments, and rules governing the segments in various countries are often very different. The key problem with renewable energy sources is that they are intermittent (they work when the required "fuel" such as wind or sun is available) and the production is hard to forecast. This problem is exacerbated by the difficulties with energy storage. 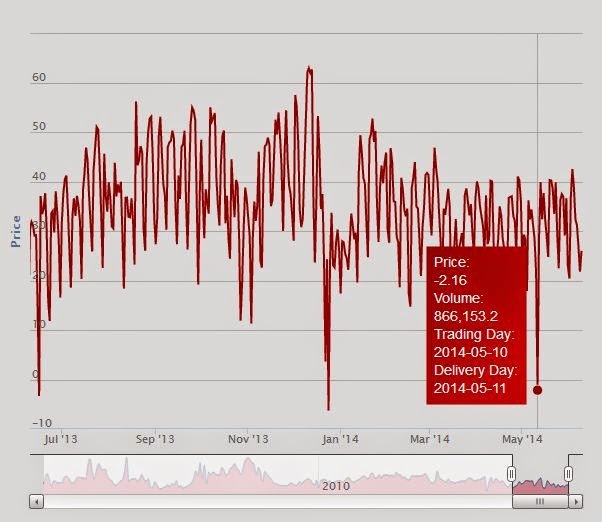 -2 EUR does not look too scary, but minimum theoretical prices on EEX are -500 EUR for DAM and... -10,000 EUR for IDM! A couple of months after my first post about the AES encryption in R, I decided to update the code with more stronger AES CBC. I hope to start posting some more interesting stuff soon. 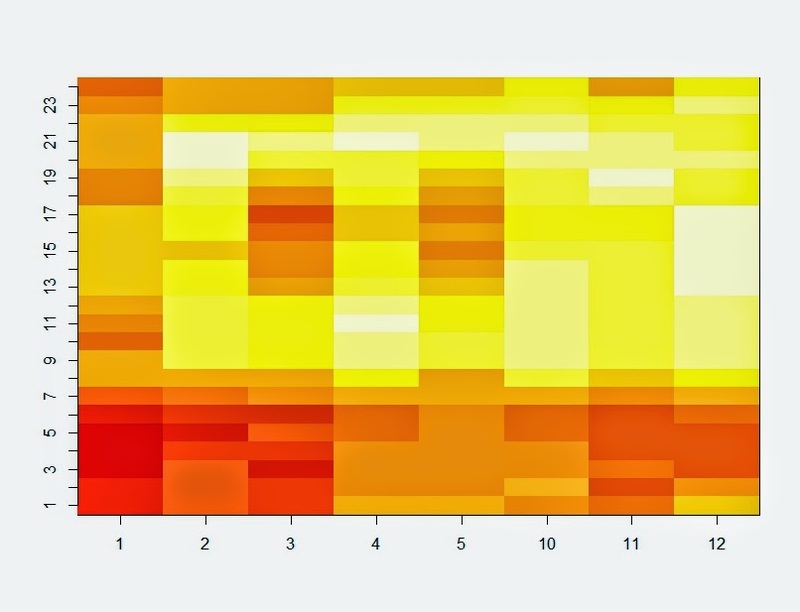 BTW: Maybe someone know how to handle the whole encryption process in memory with R? It has been a while since I wrote something about options. 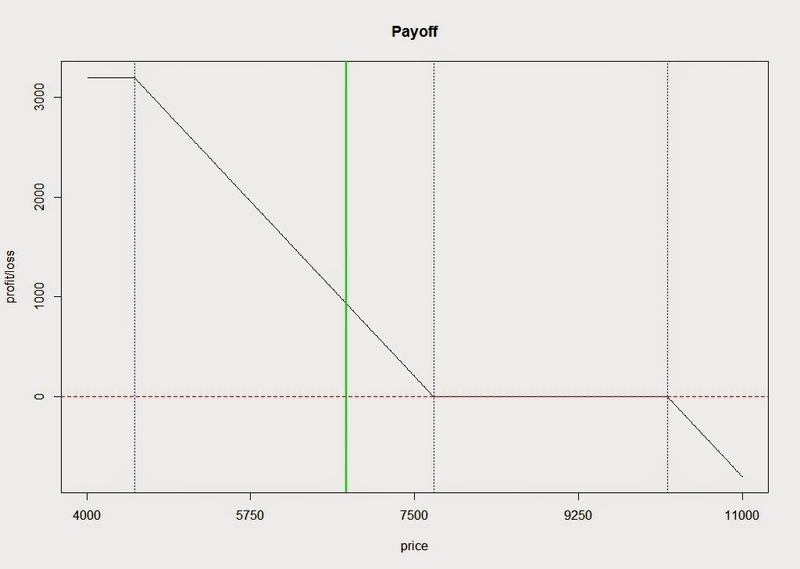 Recently I found myself in a need for simple tool for visualizing option strategies. Option strategy is a combination of a number of option positions - both long and short - and sometimes underlying assets (such as equities) - i.e. it has multiple "legs". 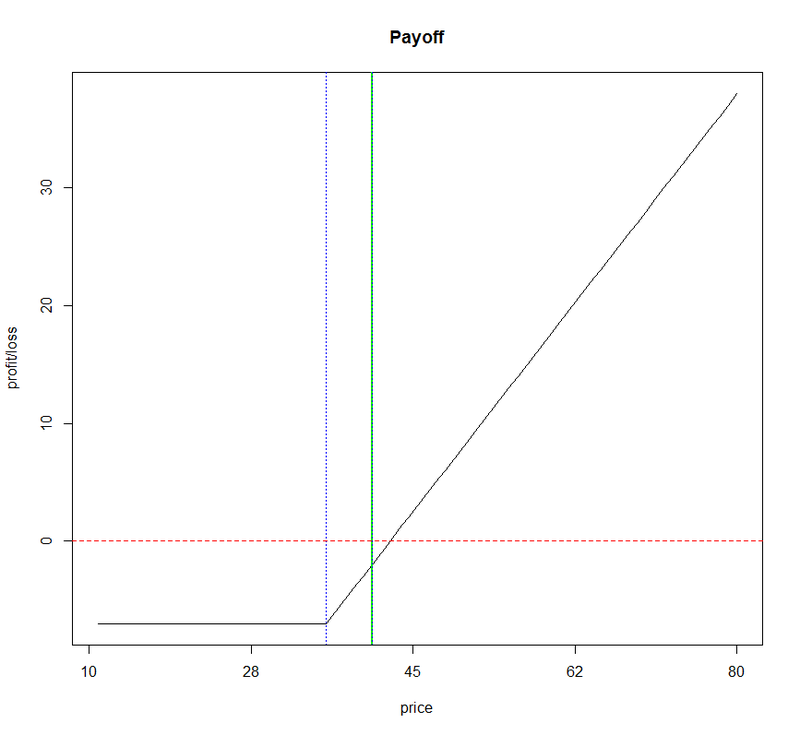 Transaction costs are not cover by my simplistic model. [1,] "buy" "base" "40" "0" "1"
[2,] "buy" "put" "35" "2" "1"
[1,] "buy" "call" "40" "3" "1"
[2,] "sell" "call" "45" "1" "1"
[1,] "sell" "call" "40" "4" "1"
[2,] "buy" "call" "45" "2" "2"
[1,] "buy" "call" "35" "11" "1"
[2,] "buy" "call" "55" "1" "1"
[3,] "sell" "call" "40" "7" "1"
[4,] "sell" "call" "50" "2" "1"
And you can experiment with them and any other ideas connected with option strategies with the R code I have prepared. Enjoy! Some time ago I wrote about Somers' D measure of association. 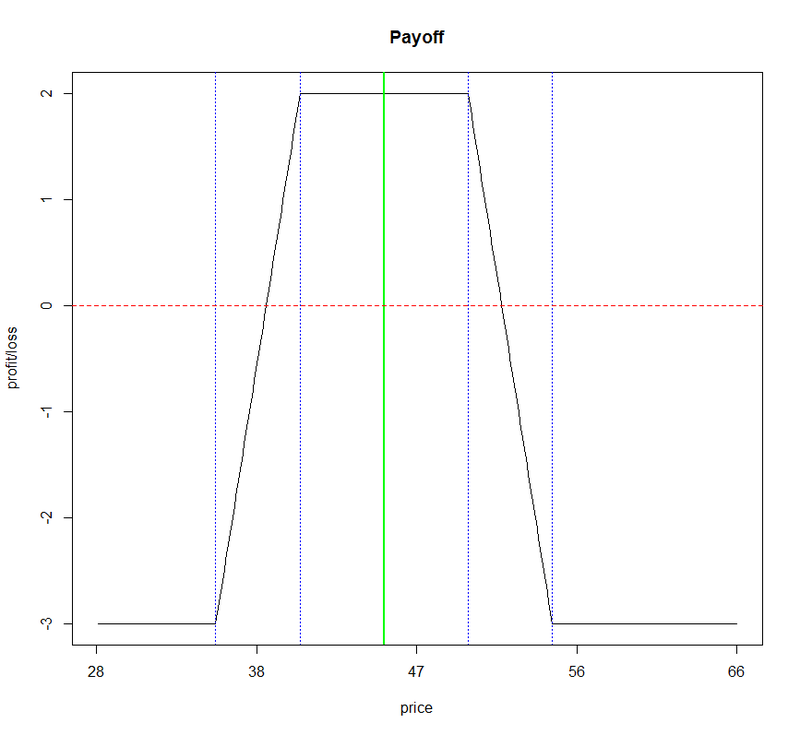 Somers' D is one of the many tools that can be used for validating scorecard models. The task of a scorecard model is to assign scores, such as ratings, to the clients (in case of corporations usually called "counterparties") of a financial institution. The ratings assigned by a scorecard model should reflect the probability of the client not meeting its obligations towards a bank or other financial institution. As I showed in my previous post about relation between probability of default and interest rates, the higher risk of default needs to be compensate by higher interest rate charged. Discriminatory power is about the model's ability to rate clients/counterparties according to their credit quality, i.e. verify whether clients/counterparties of similar quality fall into similar ratings classes. Meanwhile, calibration verifies whether ratings given are correct indicators of future defaults. 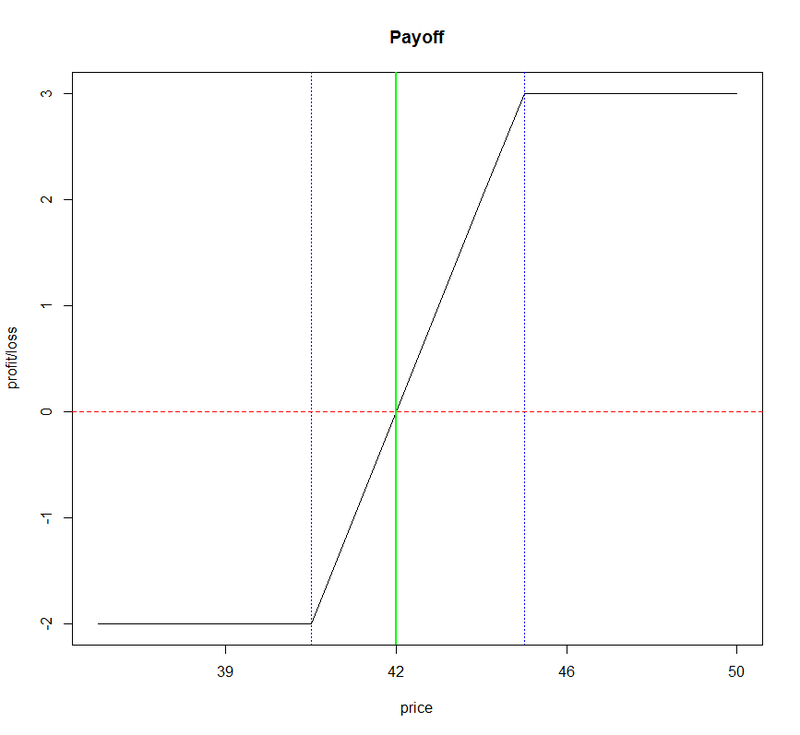 In other worlds, we compare probability of default forecast by the model with actual ("true") defaults, here. 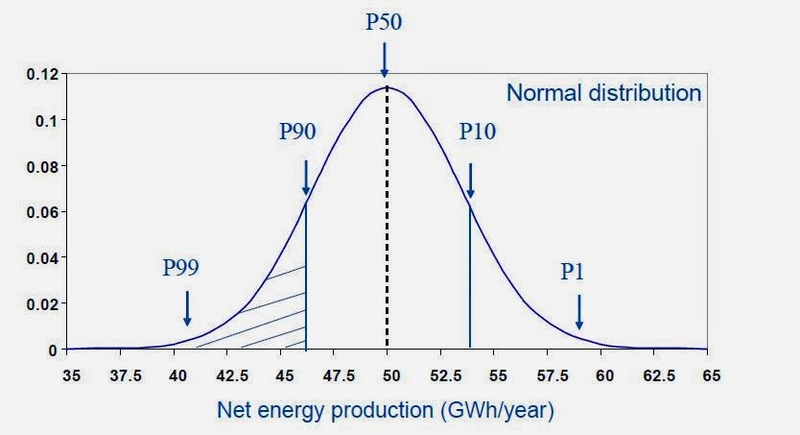 Tools commonly used for the assessment of the models discriminatory power are Receiver Operating Characteristic (ROC), above mentioned Somers' D and Gini coefficient. In most of the cases, the scorecard validation tests require knowledge of the previous scores and actual past defaults. 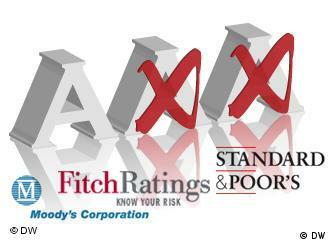 When previous scores are not available and cannot be retroactively calculated, some external ratings - such as issued by credit agencies - may be used. 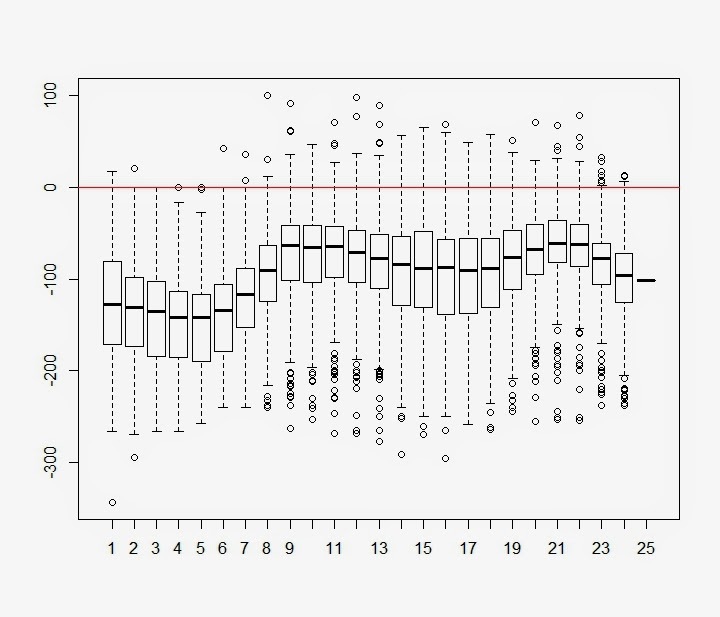 An additional condition should be met in such a situation - the scores generated by the internal model need to be aligned with the external ratings. As I noted before, the actual default rates change over time. Meanwhile, most of the scorecard validation tools does not take this fluctuations into account. They assume that the future will be similar to the (averaged or recent) past. In addition, the mentioned above validation tools do not take into consideration the differences in characteristics of the past and current assets being evaluated by the scorecard model. It is assumed the model will take care of the differences. However, the assets being rated may have pretty complex internal structures hidden from the model. 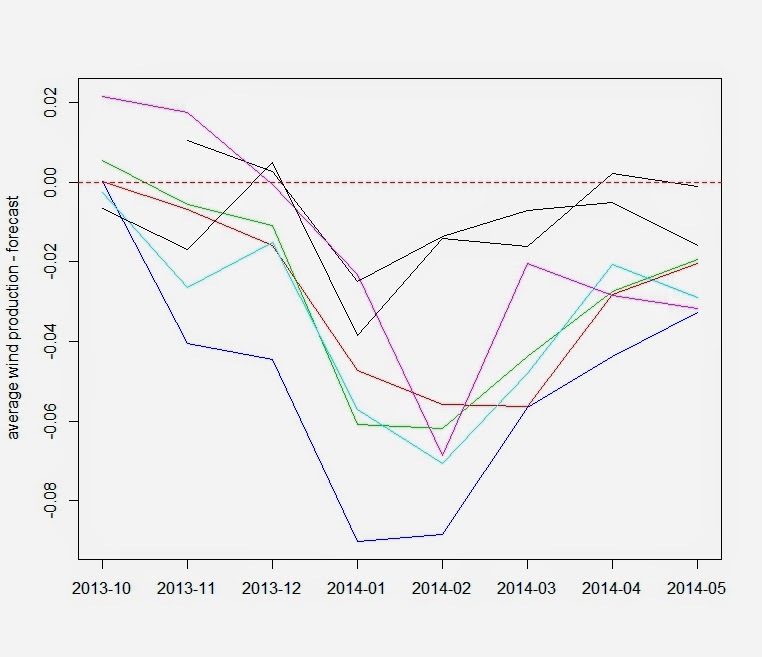 Lastly, scorecard models do not usually say anything about the possible recovery rates and resolution times.